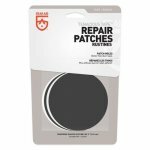 Fix rips, holes and gashes in your outdoor gear instantly with Tenacious Tape Repair Patches. Patch up a tent, jacket or sleeping bag like a pro without the gooey mess. 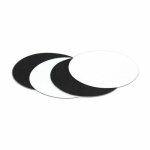 This repair kit includes pre-cut black nylon and clear tape for nearly invisible repairs. No matter what the job or weather, these patches will stay intact and won’t peel or lift. 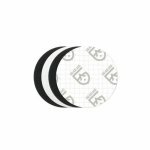 Toss Tenacious Tape patches in the backpack for a little extra peace of mind. 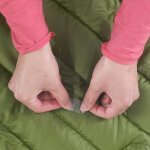 Ditch the sticky duct tape and use Tenacious Tape Repair Patches and make repairs to camping gear that lasts.